I have jaw issues. I had to have my jaw wired shut for a couple weeks last year, and ended up having two Arthrocentesis procedures done on it in an attempt to help with the pain it gives me. Unfortunately, chewing food that’s crunchy or chewy still aggravates it, so smoothies have become my friend! 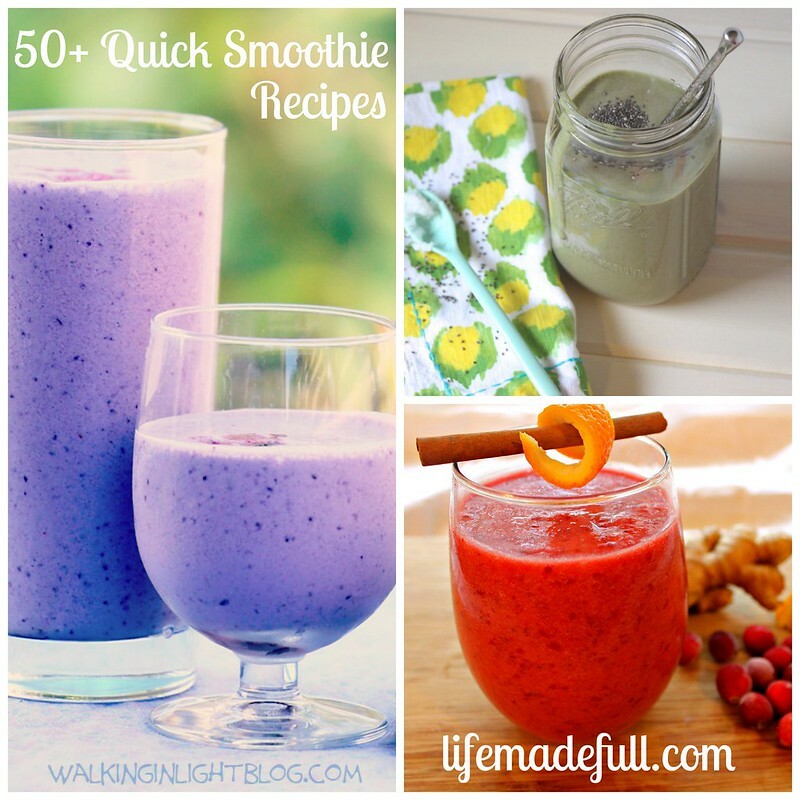 I wanted to share with you some really simple smoothie recipes to enjoy! Vitamix. The queen of all blenders. It’s designed to perform like no other! Blendtec. I know people who would marry their Blendtec if possible. Ninja Professional. It’s what I started out with before I was lucky enough to get a medical discount on my Vitamix! Much more affordable, and does a decent job at getting things smooth. Big Boss Countertop Blender. I don’t personally have experience with this one, but it made it onto Consumer Reports list of best smoothie blenders for under $100.